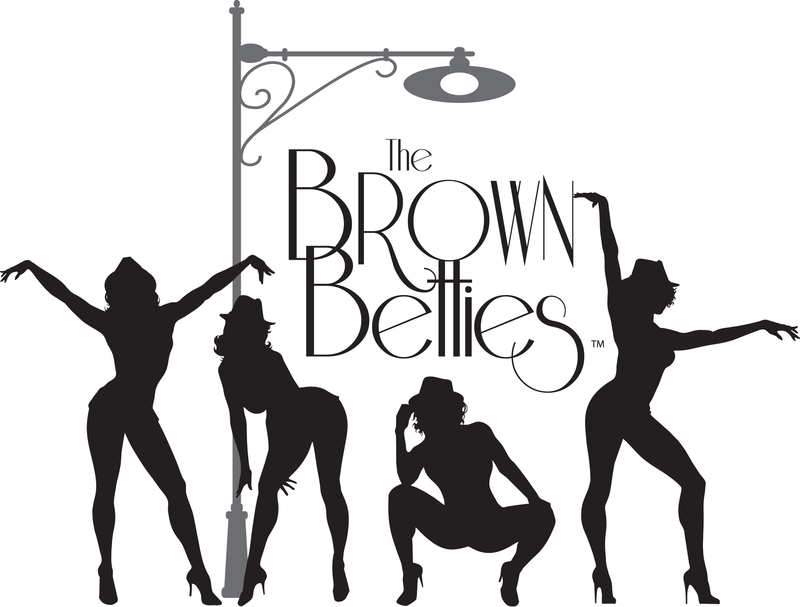 Brown Betties began in 2004 in Los Angeles. The Prague Betties are the first International Betties and began sharing their sizzle on Prague stages in February 2016. 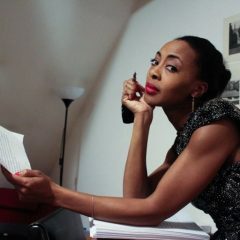 From 2016 – 2017, the Prague Betties included (alpha order) Nicole J. Adelman, Desi Cam, Siti Jamil, Aly Minamide, Amanda Zira Agate, Ally Kovar, Marina Laduda (singer), Yazz Michaela (belly, fire, dance) and founder, Peppur Chambers. Read how these beauties began: When Change is Bigger Than You.